Published July 30, 2017 at 220 × 295 in Communications Advice For Anthony Scaramucci. New (but for how long?) 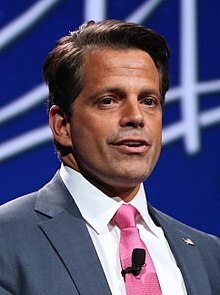 White House communications director Anthony Scaramucci. Photo courtesy of Wikipedia.